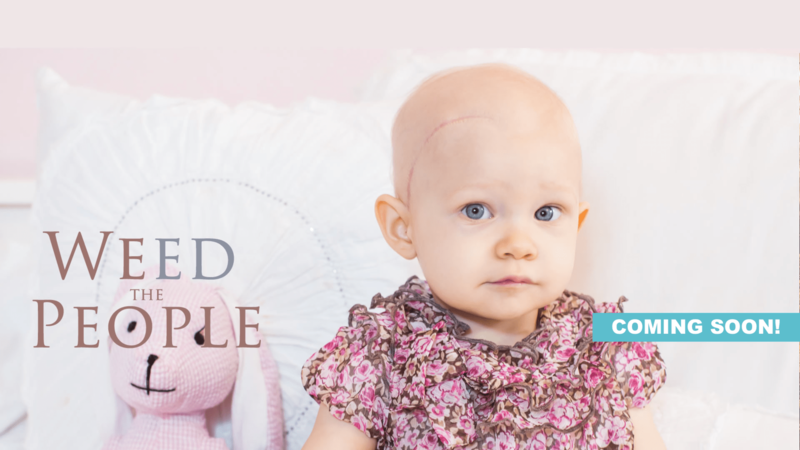 in the treatment of children with cancer. A film By Ricki Lake & Abby Epstein. Not Quite. 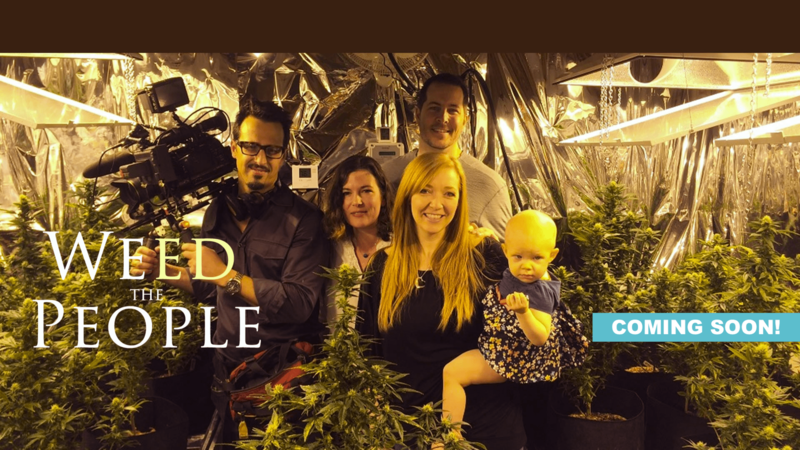 Filmmakers Abby Epstein and Ricki Lake take an unflinching look at the underground world of herbal medicine, where patients become experts on their own conditions and spend thousands of dollars on federally illegal medicines that are concocted in suburban kitchens. Nowhere is this phenomenon more compelling than in the treatment of children, whose parents will stop at nothing to help them. 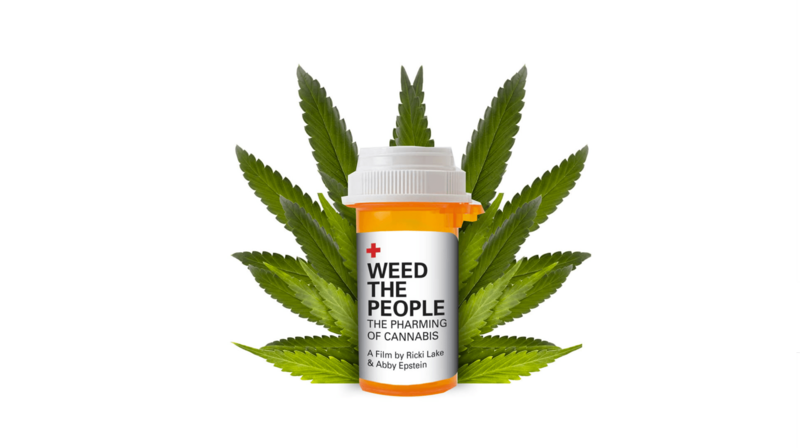 Weed the People looks beyond pot-activist propaganda and politics to reveal the legitimate science behind cannabis medicine and the compelling stories of ordinary people whose lives are inescapably caught up in the controversy. 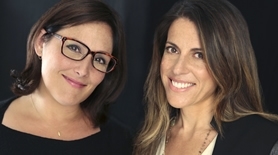 Join filmmakers Ricki Lake & Abby Epstein to support Medical Marijuana​. 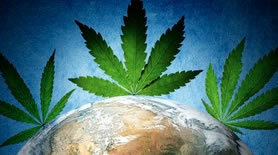 Speakers include Dr. Bonni Goldstein from​ Canna­Centers and​ Mara Gordon from Aunt Zelda’s Oil​. 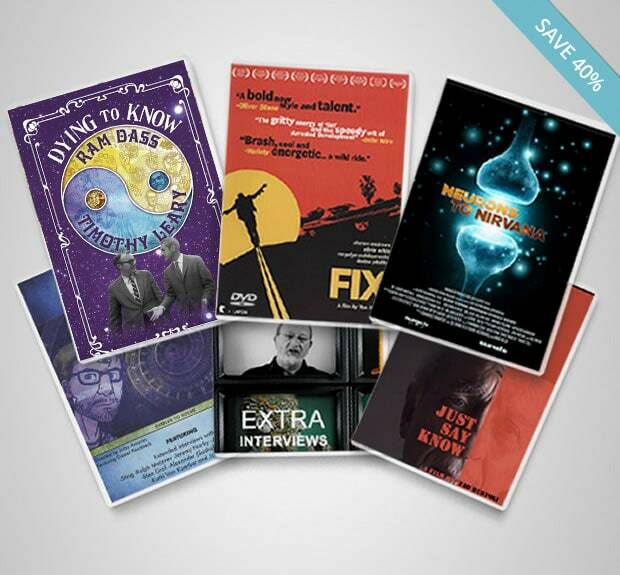 We’re at a crucial crossroads now with the film. 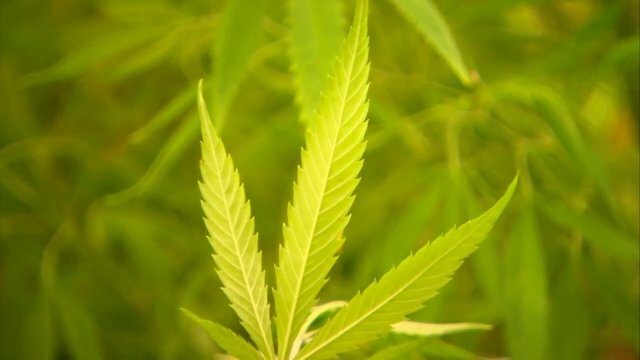 A very interesting exploration of how Marijuana spread through the world. 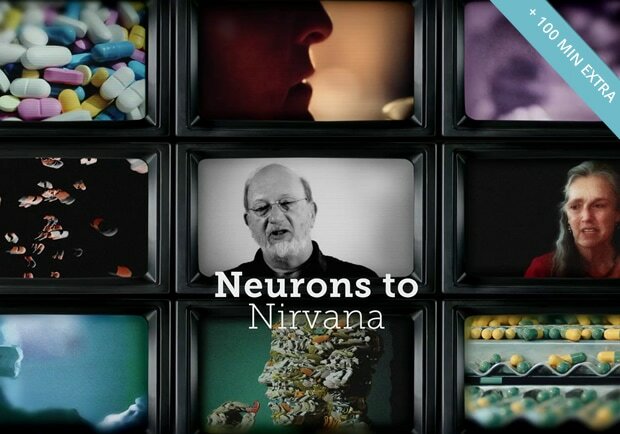 Interested in the medical potential of Cannabis, MDMA & LSD? 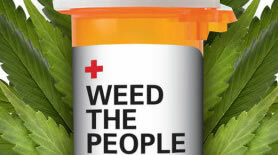 I want to know when Weed The People becomes available!